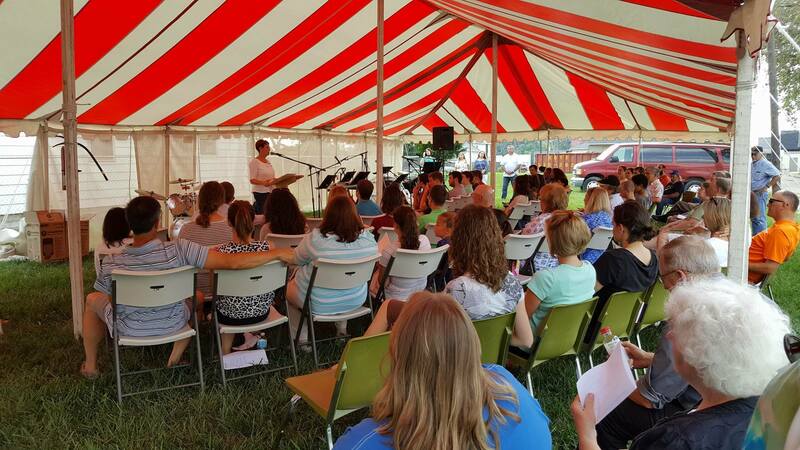 More than 80 people attended a neighborhood "praise and prayer" meeting on the south side of Indianapolis on Sunday. 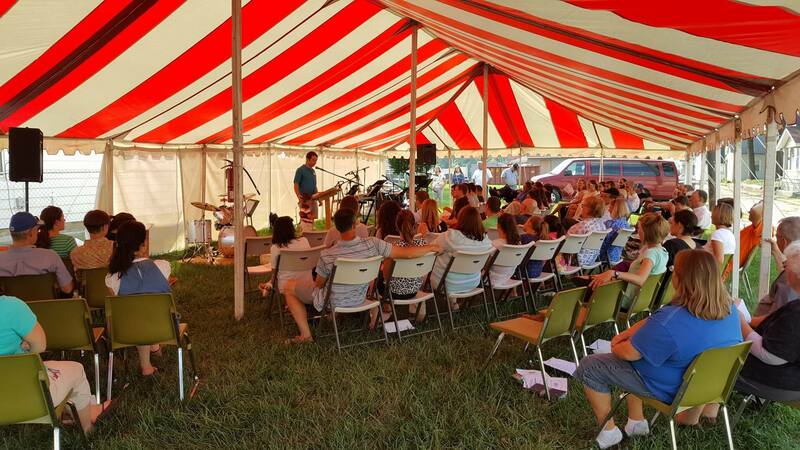 "We had a time of praise, followed by three testimonies and some preaching. We followed that with praying over people, and some refreshments afterwords. 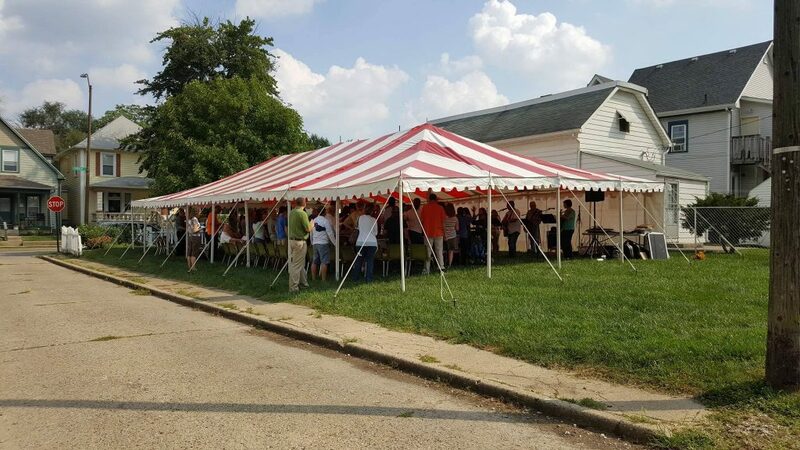 We have done tent meetings in the past coupled with block parties and the Action Summer, but this was the first time we had it as its own event. It was the birthday of one young neighborhood girl who was a regular camp attendee this past summer. She said to us that getting to be there 'was her birthday present from Jesus.' "